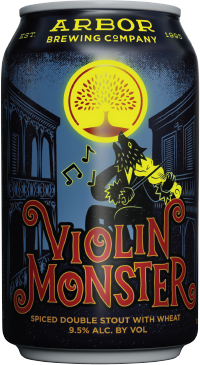 Violin Monster: Brewed with Midnight Wheat, warming spices, and a hint of brown sugar, the Violin Monster is black as night and packs a punch at 9.5%.  Unleash your inner beast, but beware…. it finishes with a bite!